The Hendon Mob to team up with Cash Game Festival and Malta Poker Championships for special “short deck” event. The Hendon Mob will continue support poker initiatives in Malta in 2019 after joining forces with Cash Game Festival and the inaugural Malta Poker Championships. After the successful launch of The Hendon Mob Championships at the Malta Poker Festival last November, Hendon Mob will partner with the MPF team once again, this time to bring the first ever “Short Deck” tournament to the Island of Malta. The Hendon Mob Short Deck Championship will play out on Sunday 19th May, on the tail of end of a week-long poker extravaganza, which kicks off with Cash Game Festival on 13th May and culminates in multiple live streamed final tables playing out at Club 22 on the top floor of the Portomaso Tower, including the €15k guaranteed Betsson One Bullet event, the showpiece event of 7 taking place during the series. The THM team looks forward to seeing you in Malta in May. 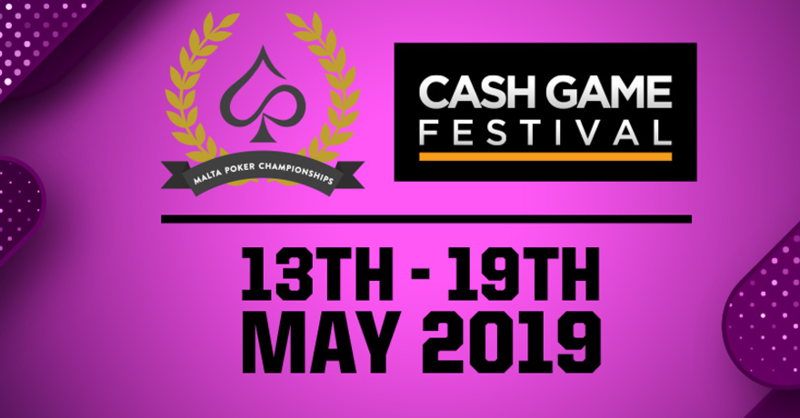 The full schedule for the Cash Game Festival and Malta Poker Championships can be found here. 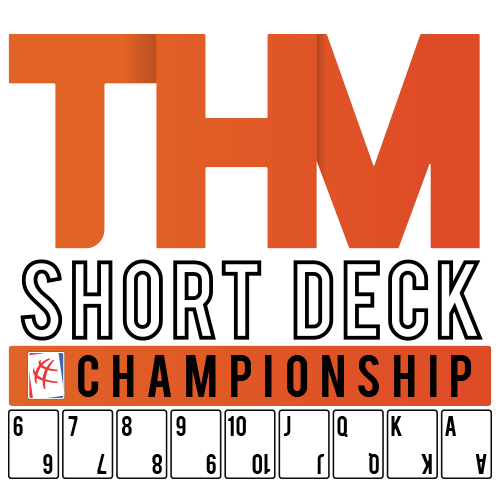 The Hendon Mob will return to Malta for the second edition of The Hendon Mob Championship Malta later in the year and will out in force to celebrate the 1st birthday of THMC. Stay tuned to our Social Media Channels for further announcements.